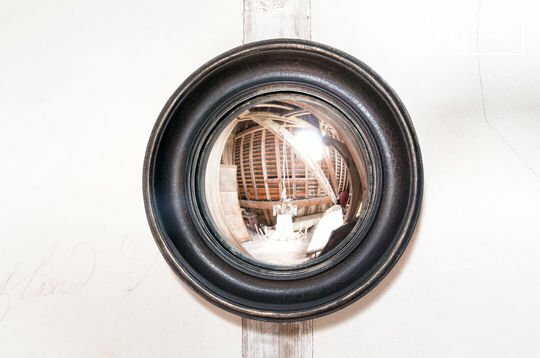 The metal mirror is a must-have item in the field of industrial design, but the wooden mirror offers a wide variety of styles and frames. 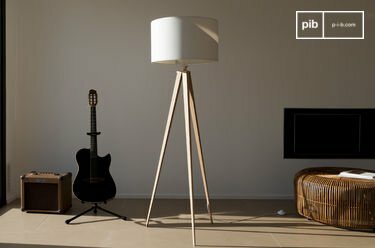 Thanks to the nature of the wood, its finishes and its patterns, you can play with multiple variables in order to create the style you want. 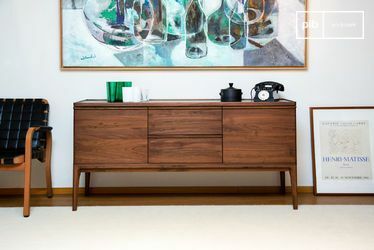 A shabby chic interior will go well with raw wood and old patterns, whereas any Scandinavian room will retain its sobriety with brighter woods and finer patterns. Are you looking for serenity and calm? A Nordic style mirror will provide you with an original vintage touch to your entrance or bedroom. We particularly like solid wood. 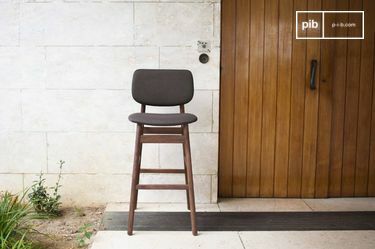 Often used for our furniture, this noble material allows you to create a wide variety of ambiances. Opt for a light wood to create a luminous ambiance, or ribbed wood for a raw style. 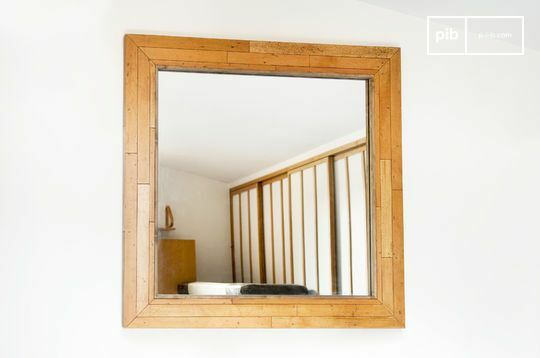 The wooden mirrors also offer vast and interesting possibilities for your decoration. A large mirror with a thick oak frame will be ideal if you are looking to create a raw and authentic look. In the room or above a fireplace, it will make a strong impression. A lighter and less textured wood, such as ash, will give an impression of lightness and sobriety, ideal in a room with a more modern style. 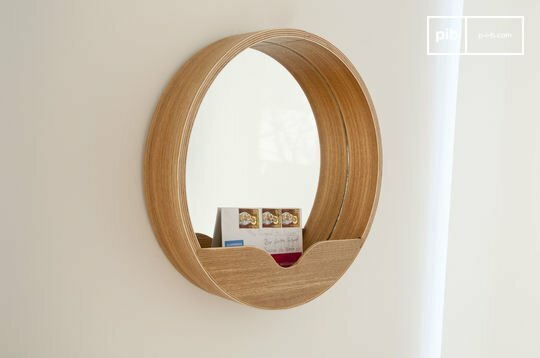 Handmade, the wooden mirror is a sure bet for any situation. 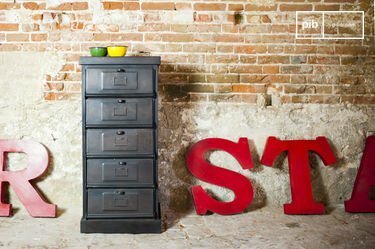 Above a designer storage bench in the entrance or in addition to a solid wood chest of drawers in the bedroom, it will come to enhance the vintage aspects of a piece of furniture or play on the contrast between two types of wood to give a touch of originality. 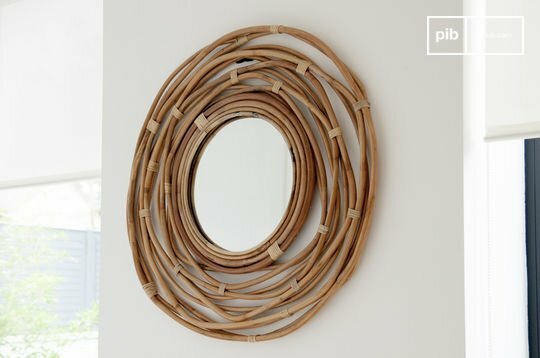 In addition to an aesthetic touch, the wooden mirror is a good way to bring light and depth to a room. When used wisely, it can transform your entrance by providing a sense of space, whilst setting the tone of your decor.